At Dignity Funeral Care, we appreciate the value of every person as an individual. 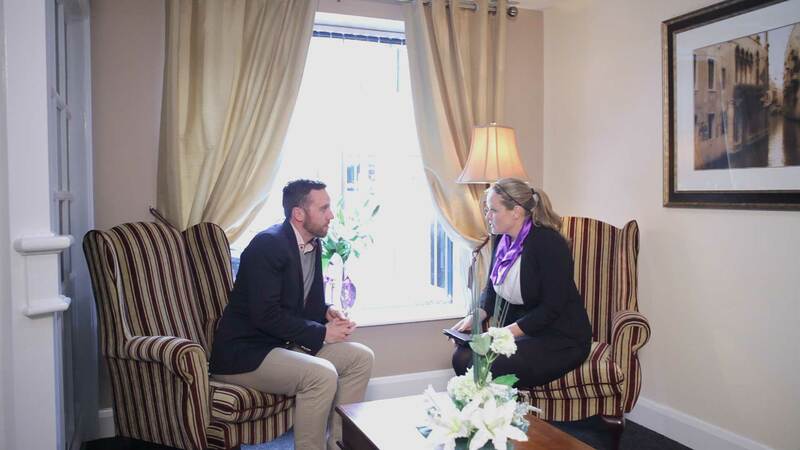 With a number of locations, we are guided by our commitment to best practice and our understanding for your peace of mind. Throughout our ten years in business, we provide this through sincerity, reliability and respect for your true peace of mind at a difficult time. 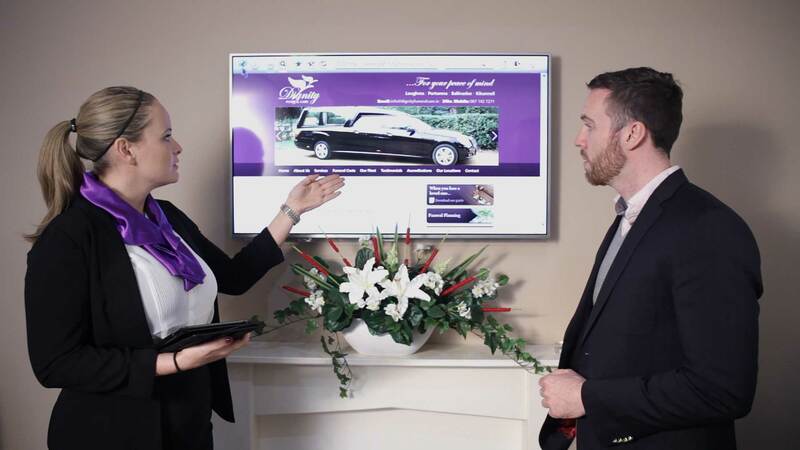 In our practice we offer a professional coordinated funeral package. We will personalise this to your wishes and make arrangements in a practical, efficient and caring manner. 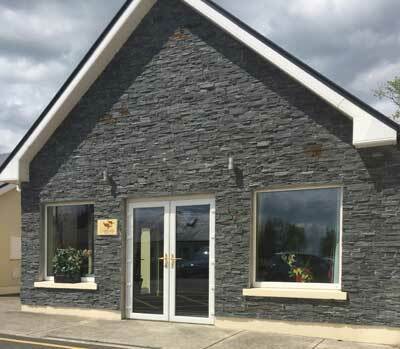 Dignity Funeral Care has purpose built facilities in Loughrea and Portumna. 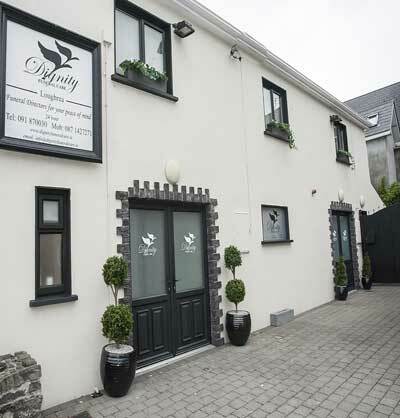 All premises are easily accessible with convenient parking.